Catti, an artist still coming to terms with a major trauma in her life, arrives late to a house viewing. She’s been dreaming of buying this childhood home of hers for years and has finally saved up enough money to do so. She soon finds out that Adam, an irresistibly charming man whose past doesn’t seem to let go of him, is also after the house and determined to turn it into a hotel. Despite the rivalry, Catti finds herself attracted to Adam. Can the two compromise over the house and find happiness? Or will their past lives ruin the chance of a future together? 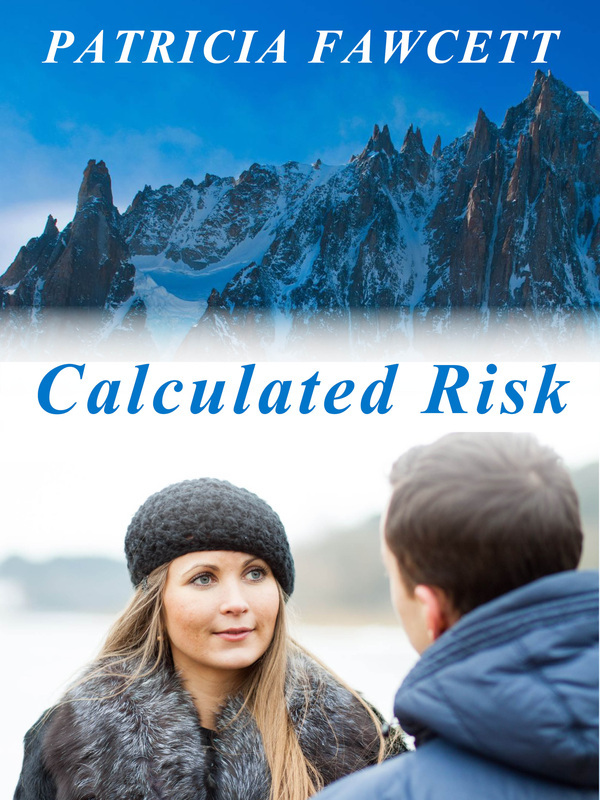 "A well-crafted story that holds its head with the best"
Calculated Risk is a love story. I lived at the time up in County Durham, regularly driving across the A66, a road which slices through a wild bleak moorland and thought I would like to set a story there. When I read non-fiction I love to read about mountaineering – probably because it is something I have never done myself – and I thought it would be interesting to explore what mountaineering means to a serious climber. Is it more important than a relationship? Yes. I had an ending in mind, but I don’t plot too deeply at the beginning as I like to be surprised myself sometimes by what happens. On this occasion I did enjoy writing about Catti and because it’s a short book, I couldn’t bring in too many other characters. Often though it’s the characters with serious flaws who are the most interesting to explore. You have to dig deep, peel away the layers of a character and as I get further into the story, the more I learn about the character.